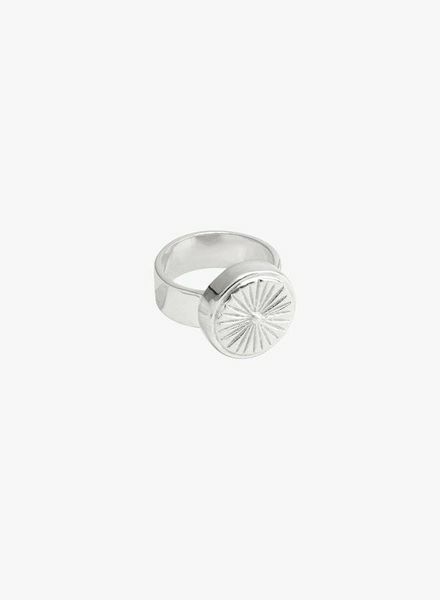 The Wildthings Double Trouble ring is a two-piece handmade ring that can be worn together or separate and is perfect for mixing with other pieces. 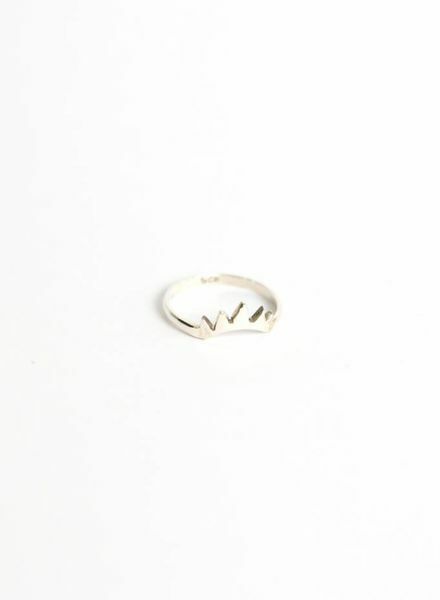 The Wildthings Triangle ring is designed in Amsterdam and handmade in Bali. This ring is made for your pink. It looks cool when you combine multiple Wildthings rings.